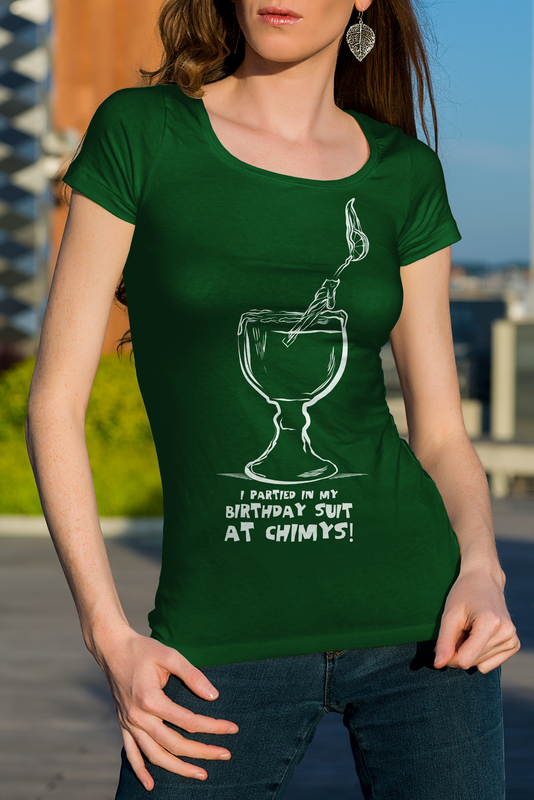 At Chimys est. 2002, chimichangas & margaritas star at this vibrant Tex-Mex chain branch dripping with tropical curios. 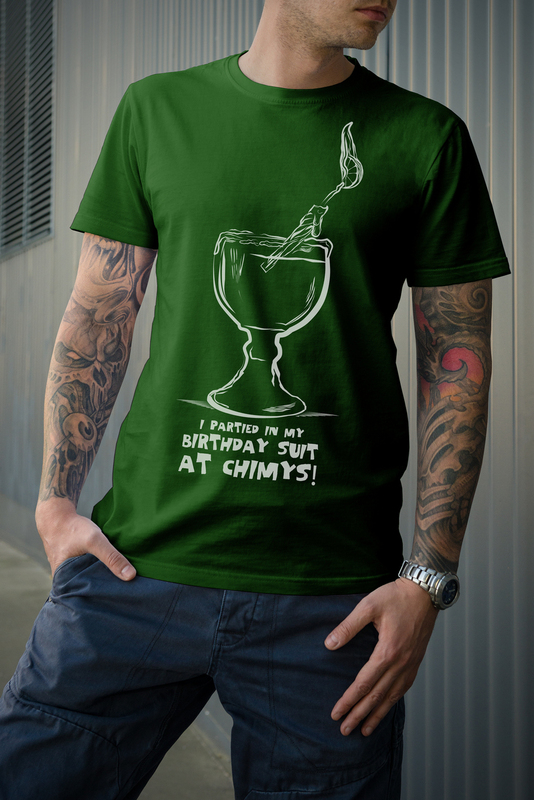 Chimys has Texas locations in Lubbock, Fort Worth, San Marcos, College Station and Norman, Oklahoma. Cimone Key Creative Studio was brought in to help them focus and market to their target audience, college students. 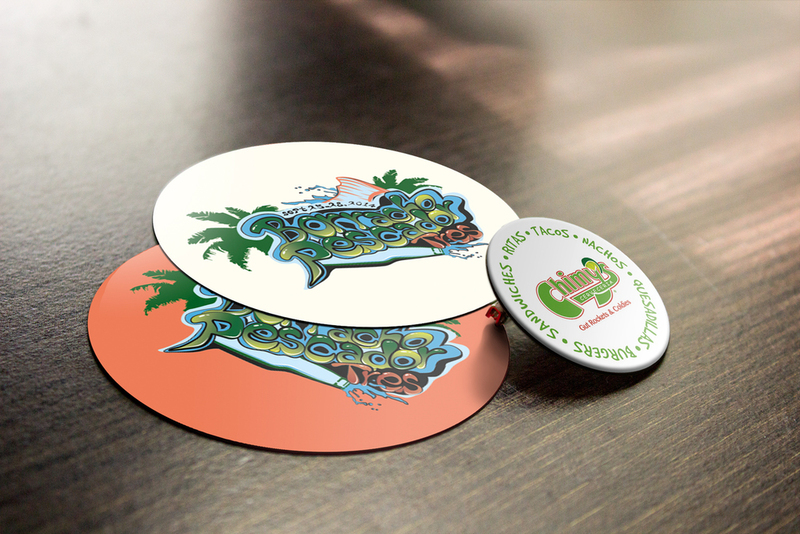 Chimys had an upbeat playful atmosphere that needed to reflect throughout their marketing, branding and promo pieces. 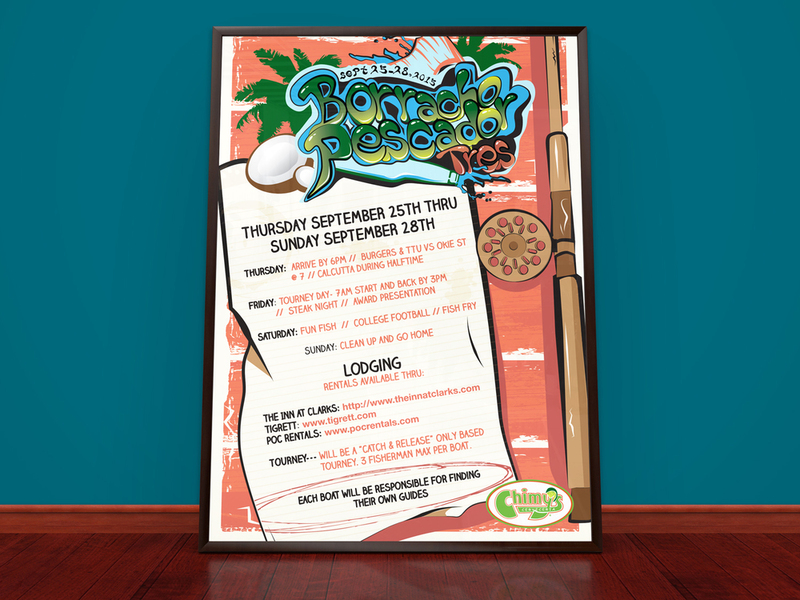 Cimone Key Creative Studio worked with Chimys designing posters, business cards, t-shirts, coasters, and many other things.